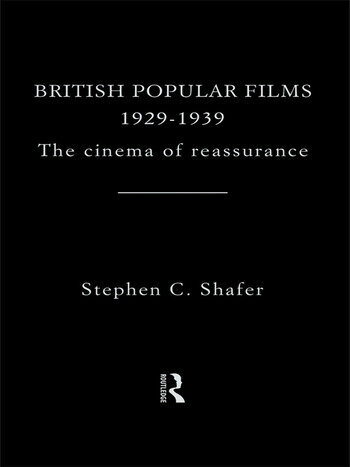 Shafer's study challenges the conventional historical assumption that British feature films during the Thirties were mostly oriented to the middle-class. Instead, he makes the critical distinction between films intended for West End and international circulation and those intended primarily for domestic, working-class audiences. Far from being alientated by a 'middle-class institution', working men and women flocked to see pictures featuring such music-hall luminaries as Gracie Fields and George Formby.